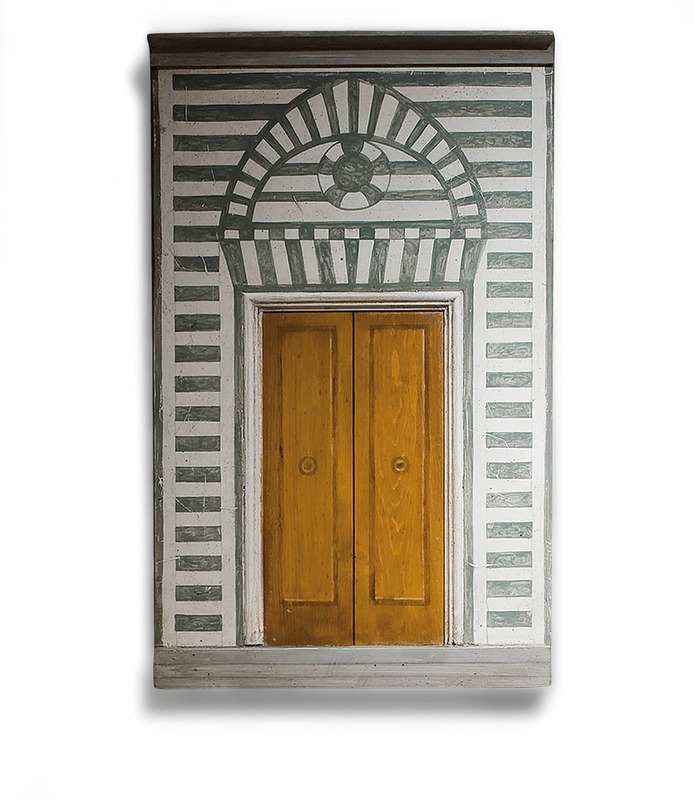 Since 1980, in their workshop located in the old part of Florence, Stefano and Anna Gerini have been producing and decorating furniture, furnishing accessories, decorative panels and art objects inspired on the architectonical styles of the most famous basilicas of their city. 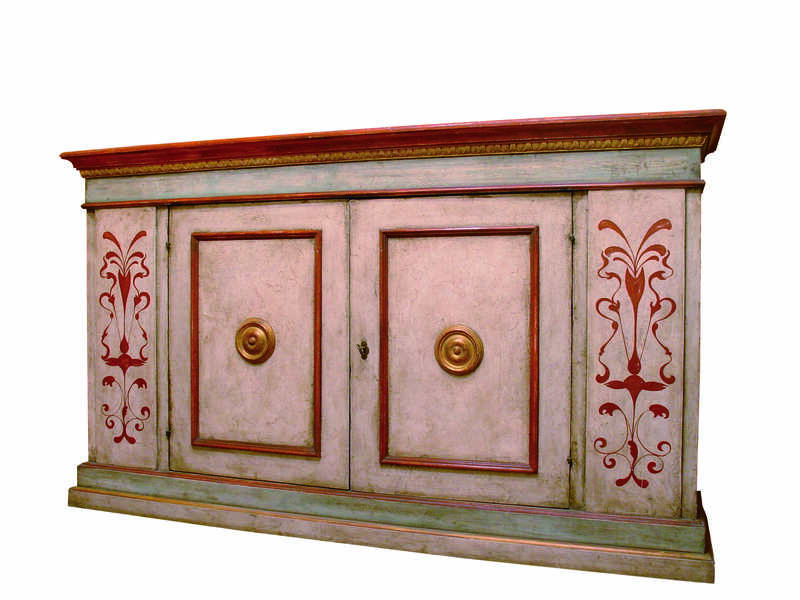 Their production is characterised especially by the reuse of old wood from doors, large chests and various fragments, obtained with careful search and then integrated with new elements. Thanks to their experience, Stefano and Anna propose furnishings solutions in harmony with the environment, ensuring also a personalization according to customer needs. The products used are the ones of the Florentine handicraft tradition; the colours, the lacquers and the natural waxes give an unmistakable aspect and charm to their works.